Josh Brock held steady in his hunt for an ARCA CRA Super Series championship. In his first trip to Winchester Speedway, the Corbin, KY driver brought home a sixth place finish. Brock qualified fifth for the second race of the ARCA CRA chase for a championship. He raced as high as third before getting shuffled back to eighth on a restart just past the half-way point. He held stead in that position before taking advantage of a late race restart to gain a few positions and finish sixth. 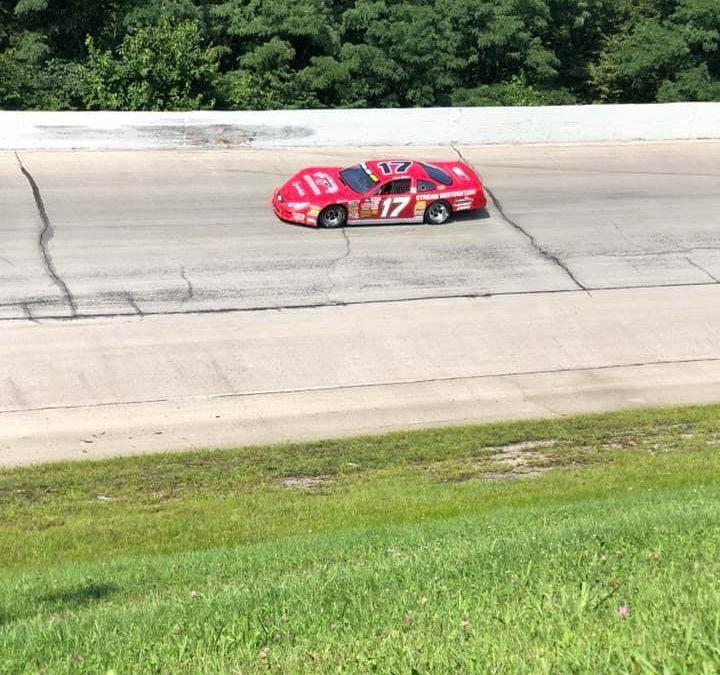 Next up for Brock is a trip to Toledo Speedway (OH) this Saturday for the third chase race for the ARCA CRA Super Series. He drove his No. 17 machine to an 11th place finish at the Ohio track earlier this year and looks to improve on that this weekend.